Burt's Pumkpin Farm is located in Dawsonville Ga about 45 minutes from Blue Ridge Ga. This is a great day trip for you and your kids. Burt's Pumpkin Farm has a variety of Pumpkins from small pumpkins all the way up to 150lb pumpkin. They also offer hay rides, pumpkin picking, and fall decor. 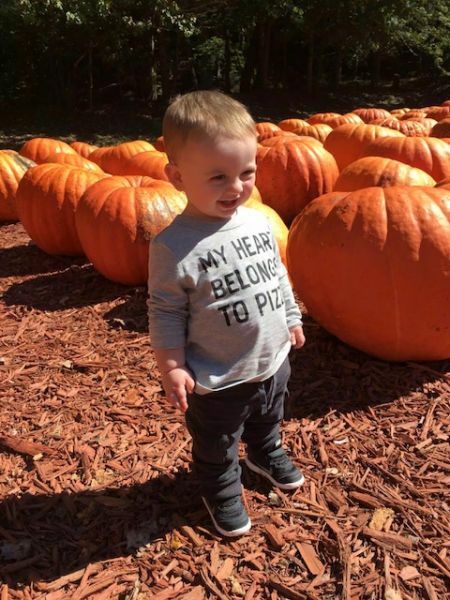 Load the family up and take a trip to Burt's Pumpkin Farm, opening day is the first day of fall.